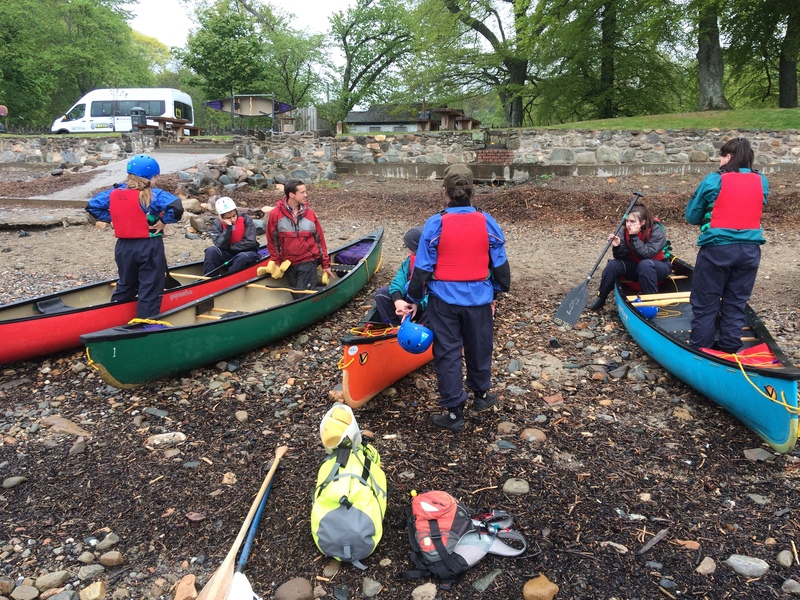 How can Students develop a Growth Mindset?……..Outdoor Learning of course! It’s normal for the Team at the Outdoor Learning Service to be asked to develop a bespoke programme to suit a specific student group to help address their needs. Such a request was made by Beeslack Community High School three years ago. A progressive programme of outdoor learning was required that would be student centred and challenge Zone groups from S1, S2 and S3. The programme put in place was local and cost effective. 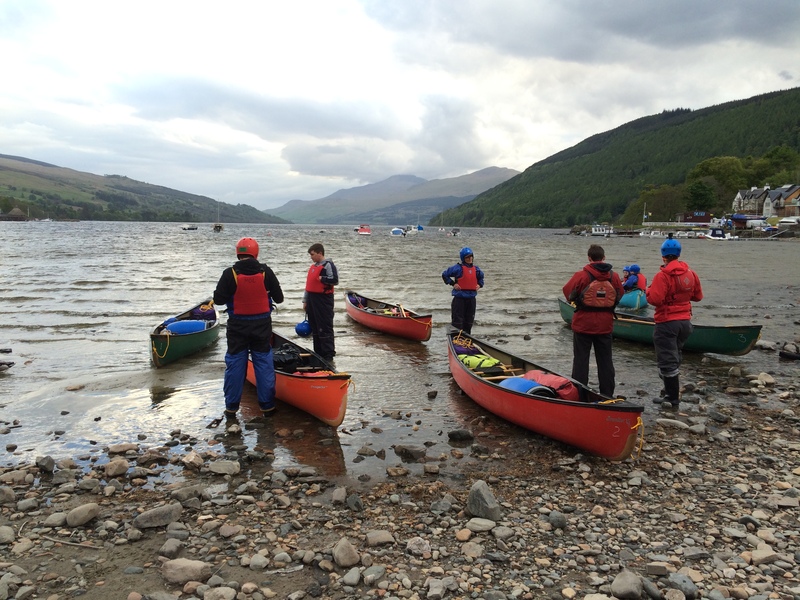 In S1 the students complete day based activities; Beach walk, Bush craft skills, Canoeing. 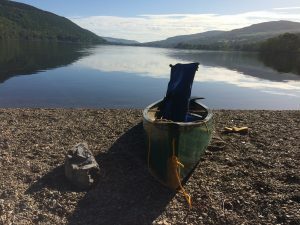 As the students progressed to S2 the programme was more challenging; a campcraft training day and a self lead expedition in the Pentland Hills (an amazing achievement considering some students had never slept in a tent before). In S3 the programme culminated in a week long multi-activity programme including; Canoeing, Biking and Coasteering. This year was the first year a group of students had participated right through from S1 to S3. From the outset the main aims of the programme included; developing confidence, increasing attendance, improving resilience and promoting life skills/independent living. 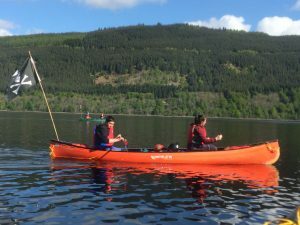 As the students progressed through the three year programme there was anecdotal evidence to suggest that the main aims were being achieved. In school – greater engagement, better attendance, less exclusion. 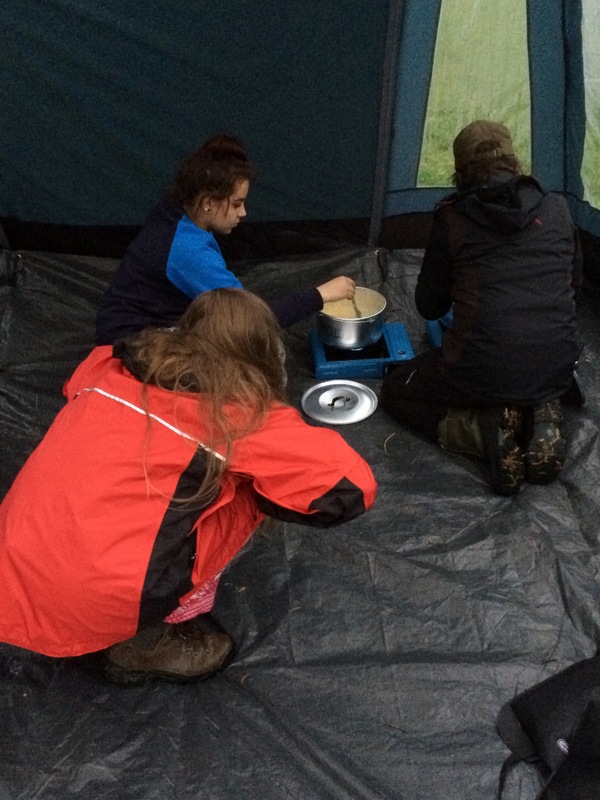 In the outdoors, on activities – students pushing themselves physically, mentally – working hard caring and cooking for themselves on the residential. In addition to the main aims – it was apparent the programme resulted in other significant valuable outcomes. Unlike the classroom setting – the flexibility of teaching in the outdoors enabled us to offer students the opportunity to have holistic enriched experiences. The students could learn at their own pace and opt for ‘challenge by choice’ where they set the level they participated at. The progressive nature of the programme ensured students acquired a mastery of skills and became highly proficient – giving them a great sense of achievement. Repeatedly, students could be seen moving from a fixed to growth mindset. BCHS and Outdoor Learning staff worked hard to gain trust with the students to allow them to take perceived risks and reframe their fears of failure. 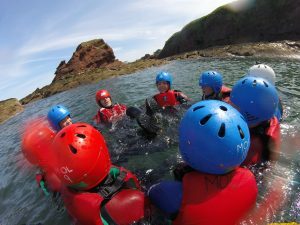 Relationship building was a key feature, and took place in the school, the store, the mini-bus and right up to – reassuring, confidence building conversations on the edge of sea outcrops before submersion! The instant feedback often lead to a greater desire to learn and embrace further challenges. 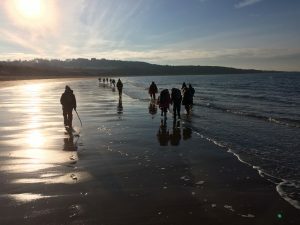 In some cases setbacks would take place, but through further discussion, persistence and resilience participation would continue and personal achievements where celebrated and embraced. Working with such groups addressing some of the issues highlighted above, will inevitability raise attainment, but it requires programmes to take place over a number of years and to be central to other school based learning. 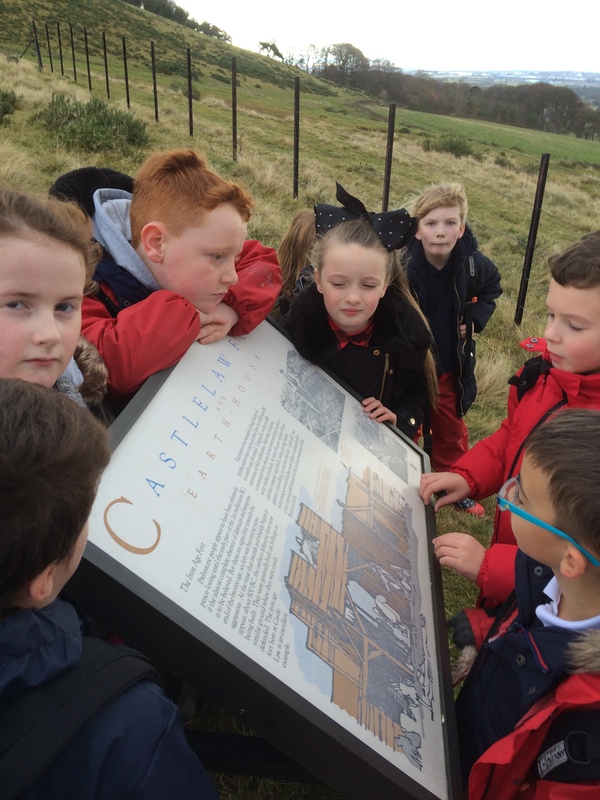 When it comes to raising attainment the Outdoor Learning Service is multi-dimensional across all school stages in the authority – for more information follow this link. 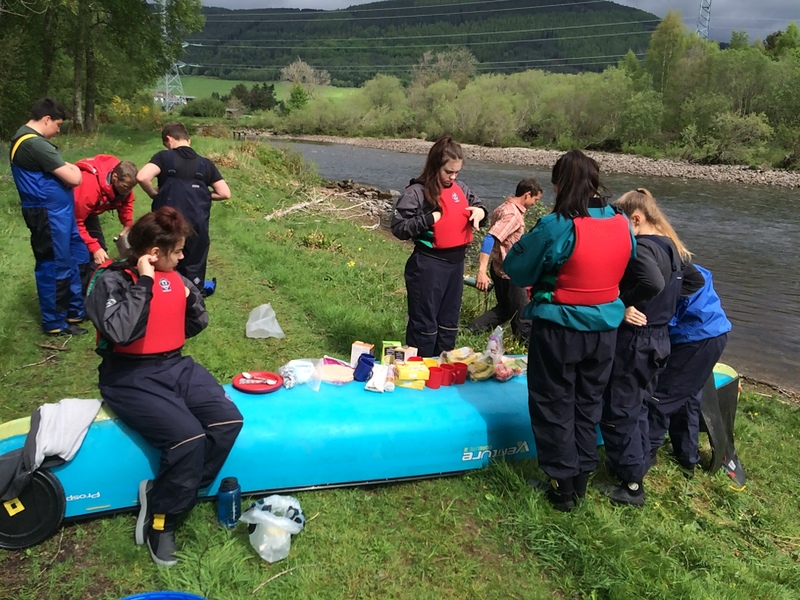 In reflection, this programme is an example of great partnership work and highlights one of the many valuable learning strategies that the Outdoor Learning Service provides. It’s been a pleasure and a privilege to work with Beeslack Community High School over the last three years. 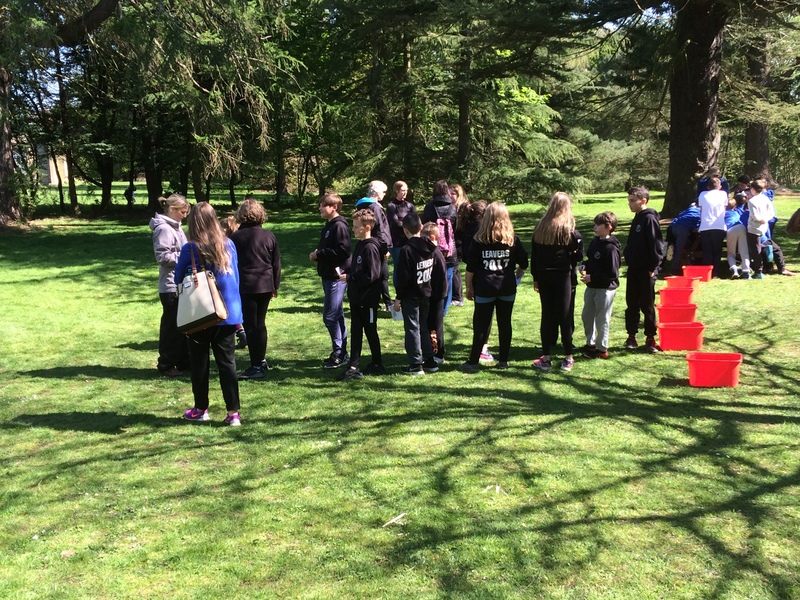 Over 500 pupils took part in the recent Orienteering Festival at Vogrie Country House. An amazing turnout to a fantastic event using this superb venue. A huge thank you to the staff at Vogrie, the Active Schools team, ESOC and all the staff in the Primary Schools who entered their enthusiastic pupils and made the event possible. 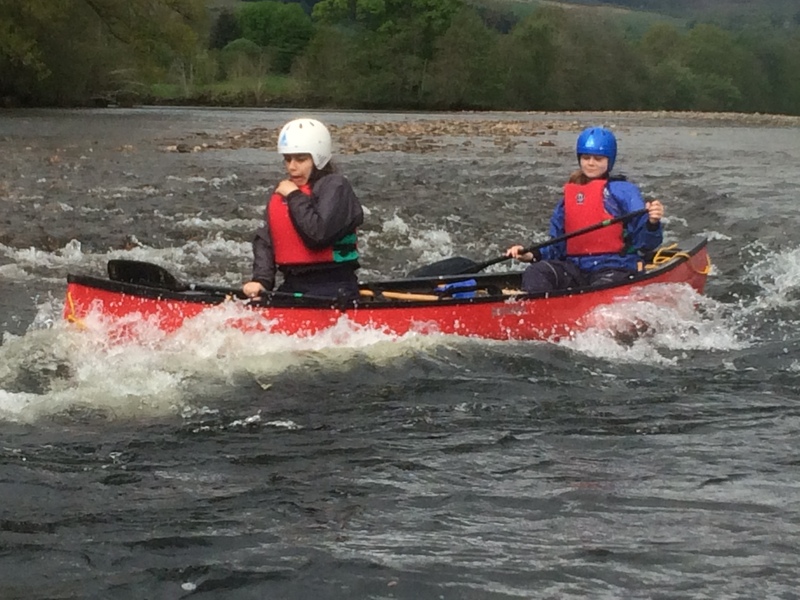 The event was organised by the Midlothian Outdoor Learning Service and has been a great success and we hope to run again in 2018. We had over 500 entries- made up of pairs, teams and solos. A total of 12 primary schools. 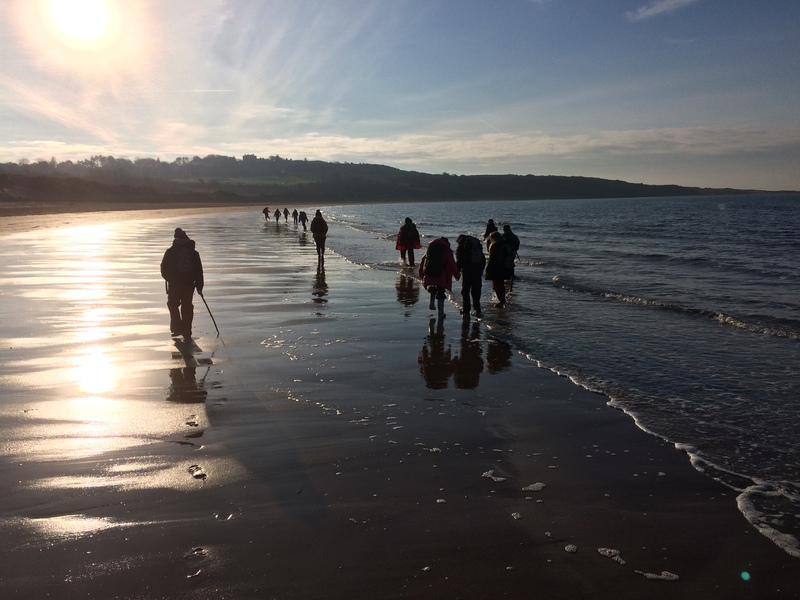 Several schools brought over 50 pupils, some bringing over 100 – amazing. All young people appeared to enjoy the opportunity to partake in this event. Plenty of smiles from our confident, successful learners. 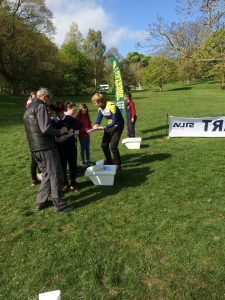 Results can be found here: Orienteering Results 2017. The key to the school codes can be found here: ML-ELC Primary School codes – these are all the results for all schools – you can see how well your individual teams and pupils performed. We will arrange for trophies for the fastest students to be sent to each school. 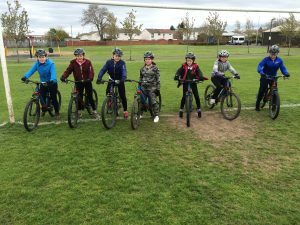 Over 250 students attended the Discover Biking Sessions run over 8 days. 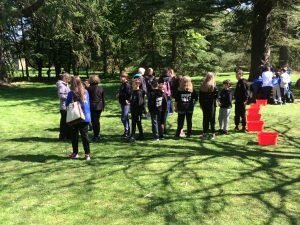 The activities took place at various locations within Midlothian – including Loanhead Park, Penicuik Park and school grounds. 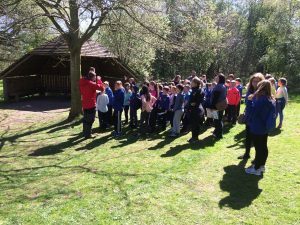 The P6 & P7 students came from 8 Schools. 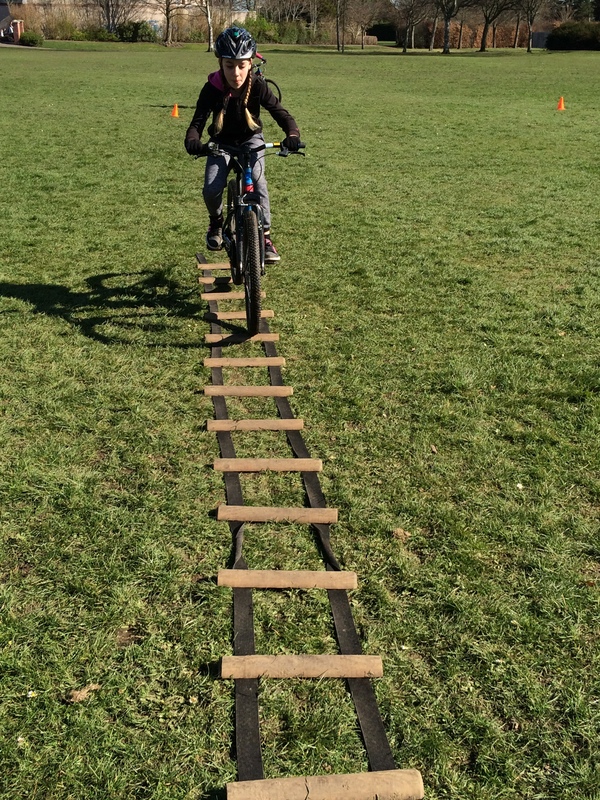 During the sessions the pupils learned how to do a simple bike check. They learned how to change their gears and use their breaks affectively. 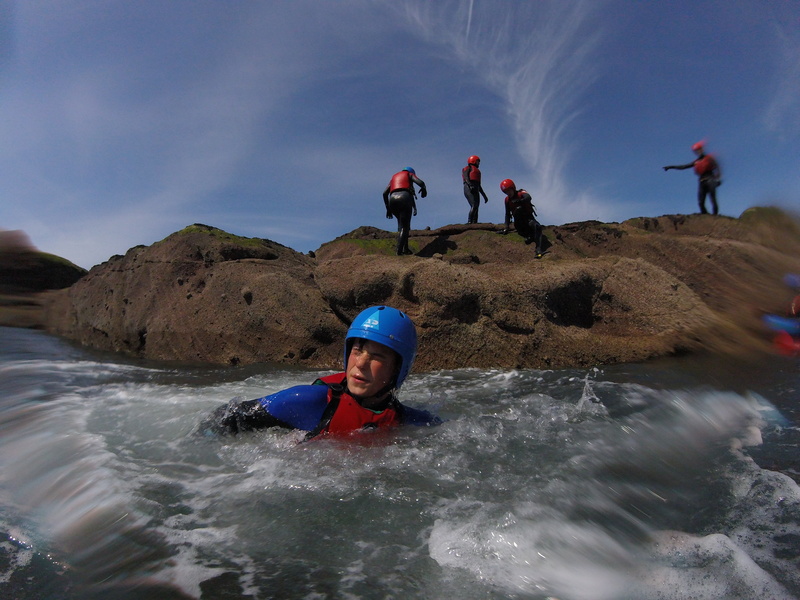 They put these skills into use by ascending and descending some steep slopes safely. 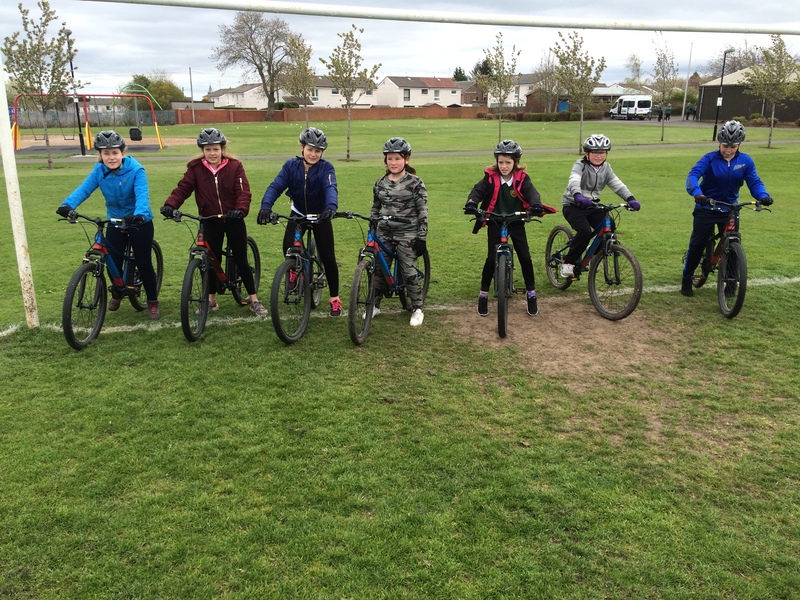 After this they had the opportunity to test their ability on the Bike Skills course – completing the slalom, rumble strip and track stand. Once they practiced that a few times they got timed – with penalty points for any mistakes. The skills the students learnt were transferable. They could easily complete a simple bike check before a cycle at home, or cycling over the rumble strip is similar to cycling over tree roots in a forest. 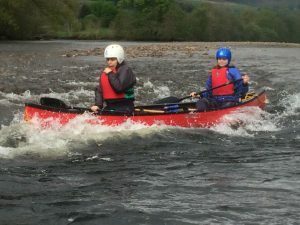 It was rewarding to see all students’ confidence improve in the two hour session. 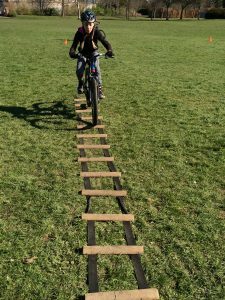 (3) The Outdoor Learning team regularly go into schools and provide Mountain Biking sessions, if this is of interest please get in touch. 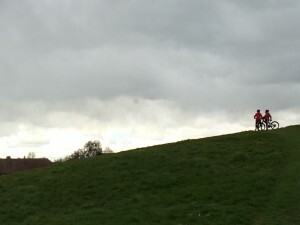 This year again, – Discover Biking was a great success. If your class participated in these activities – why not challenge them further with a journey on bikes next?